Analog21 started a topic Is desire for more powerful amps overrated? Is desire for more powerful amps overrated? 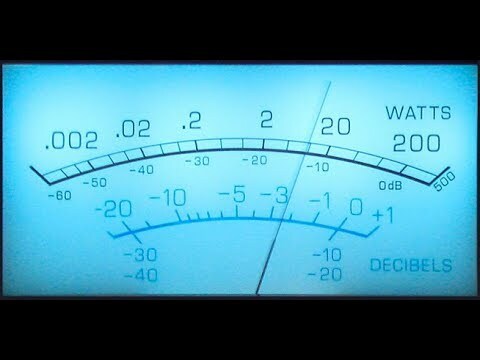 How do you determine the power is necessary to effectively drive your speakers? Do you judge by your speaker sensitivity or impedance?